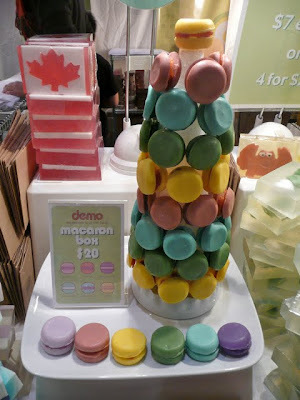 The One of a Kind Show (Toronto) | eat. live. travel. write. Today we made our annual trip to the One of a Kind Show in Toronto to buy Neil’s staff gifts. One of a Kind Flavours… the best in food from coast to coast. One of a Kind Fashion District… presented by Toronto Life… hot fashions and prêt à porter style fashion shows. One of a Kind Rising Stars… the best of new Canadian talent. One of a Kind Visual Art Gallery… your best source for original artwork in a gallery setting. One of a Kind Green… shop local and shop with a conscience! This section features eco-friendly products for all. 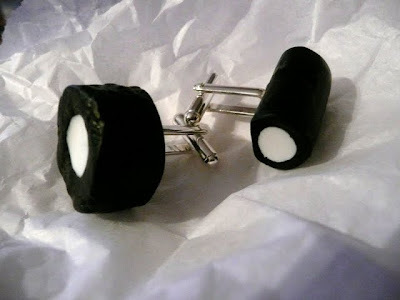 Uh huh, they look a little errrr… shall we say “waxy” right? Let’s just say that some of Neil’s staff will be VERY happy (and sweet smelling) campers this Christmas!!! We’ll be checking out their retail store in the future, that’s for sure! 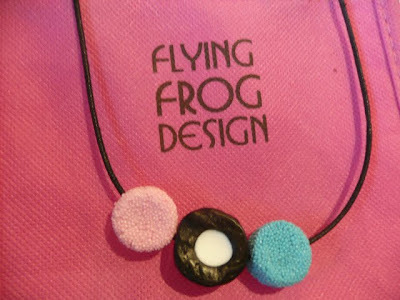 Flying Frog Design Studio unfortunately do not have a website but I’ll bet they will soon with cool designs like that. 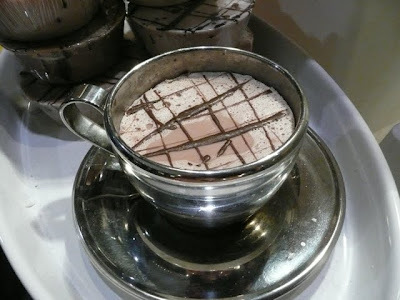 Don’t you love how I can turn what is essentially a craft and design show into a food post? ← Did you eat YOUR rice today? yes every couple weeks or so MarxFoods offers a different sampling up for review – in fact it was hardly as inadvertant as it seemed I am trying to help them drive traffic to their site – they also have give-a-ways fairly often as well so I am glad you had a chance to look around there a bit and definitely hit them up for some samples. The One of a Kind show is one of the events I miss about Toronto. Always a great place for unique gifts! We were thinking alike with our posts today – if you haven't checked it out yet, I think you'd like the spatula necklace charm and the fork/spoon earrings! Those would make fun, kitschy gifts! 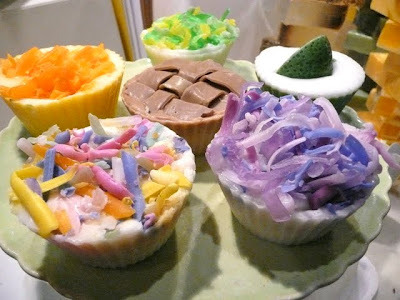 Such neat soaps, definitely would make a great gift! 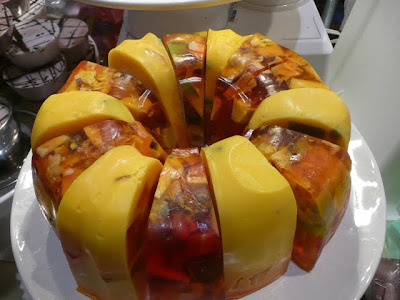 I already think about food too much without being reminded by my soap and jewellery! Adorable! Our local kids' store sells erasers sort of like that. They're so cute I want to eat them. 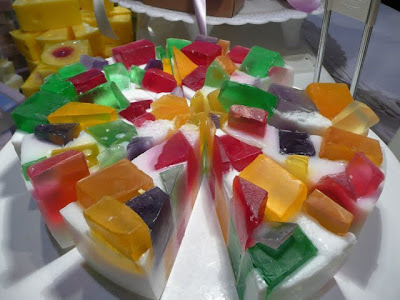 soap, wow! I love it! That's so creative!!! I simply must visit that soap store next time I'm in town! 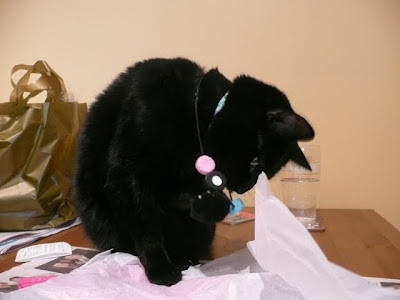 highlow – those earrings are pretty cute! % Star Foodie – I thought so too! 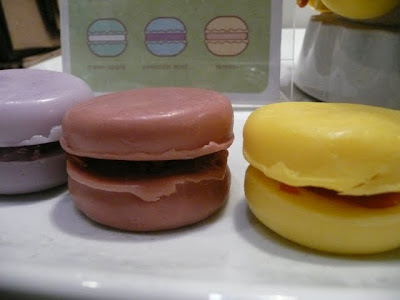 Unplanned – oooh macaron erasers – I would want to eat them too! Simply Life – I know!